The Salvation Army of St. Petersburg provides Christmas assistance for residents of South Pinellas County. 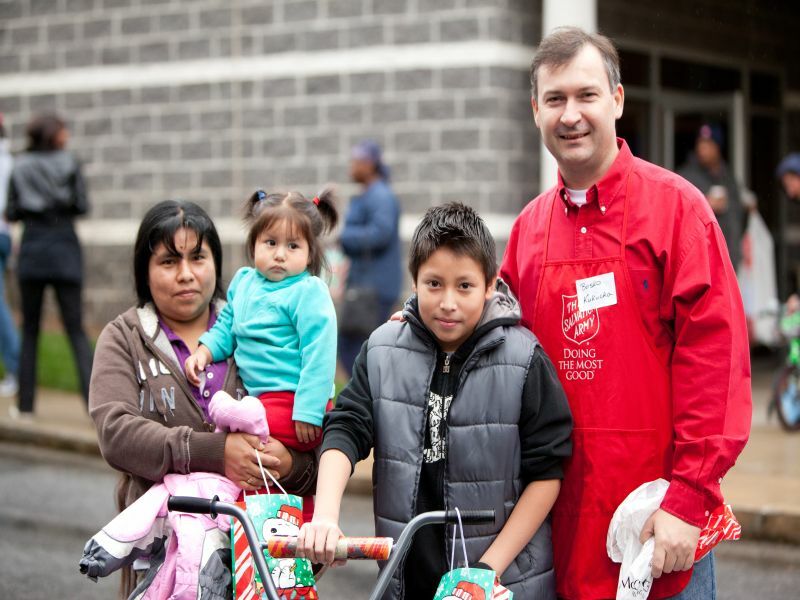 The Angel Tree program is for low-income families with children ages 12 and younger. Senior Christmas Food Baskets are for Seniors (ages 55+). If you or someone you know may be in need this Christmas please refer to the information below. Picture ID for all adults in the household (copies are acceptable). Birth Certificates for all children in the home, 0—12 years of age.Child’s immunization record with date of birth can be used in lieu of a birth certificate. Proof of Residency (i.e. Utility bill, Lease) Applicant must live South of Ulmerton Road. If you are not the legal parent, please provide proof of custody of the child. Come prepared with Clothing Sizes (Pant, Shirt, and Shoes) and a Christmas Gift Wish for all children birth—12 years of age.